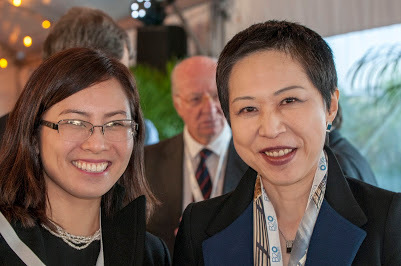 Ms. Angela Joo-Hyun Kang, Founder and Executive President of GCEF has been appointed as one of task force members of 2018 B20 Argentina which presents policy recommendations to 2018 G20 Argentina and participating in a B20 process as an Integrity & Compliance Task Force Member. 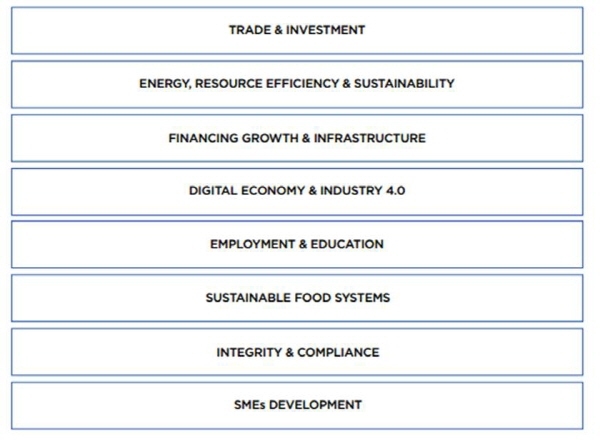 There are eight task forces of 2018 B20 Argentina - Trade and Investment, Digital Economy and Industry 4.0, Energy, Resource Efficiency and Sustainability, Financing Growth and Infrastructure, SMEs Development, Integrity and Compliance, Sustainable Food Systems, and Employment and Education. Among the total number of 1,200 members, there are 7 task force members from Republic of Korea - Federation of Korean Industry, Hanwha, POSCO, KT, Crebiz Factory, and GCEF. Ms. Kang is the only non-corpoate and female task force member. 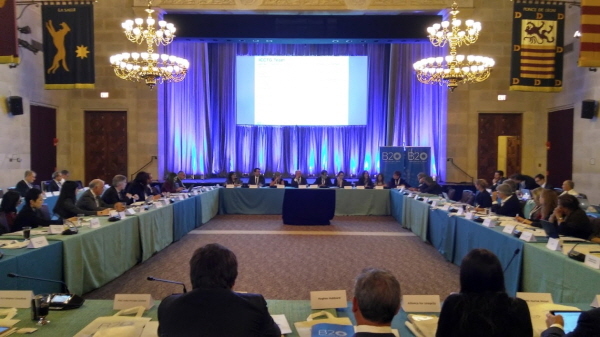 She attended and contributed for policy recommendations at the B20 meetings which were held in Washington D.C. of U.S. on April 19-20, 2018 during the week of Spring Meetings of IMF and World Bank as well as in at OECD Conference Centre, Paris, France, on May 28, 2018 during the week of OECD Forum. 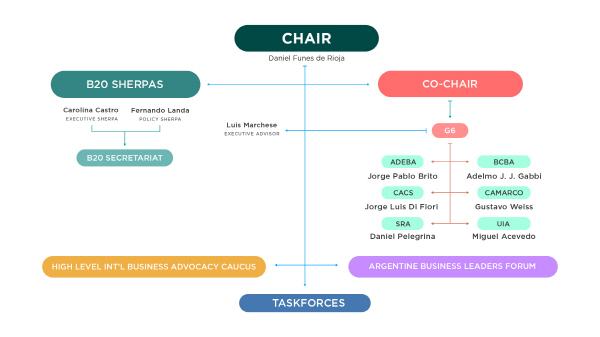 For further information, please visit http://www.b20argentina.info/. 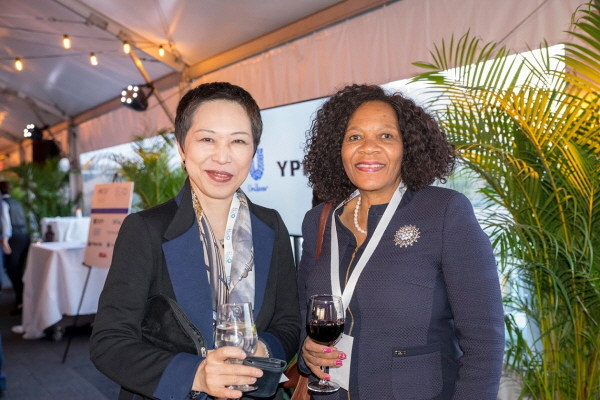 The B20 Argentina Integrity & Compliance TF meeting in Washington D.C. of U.S.
At the B20 joint TF Reception with a TF member from South Africa in Washington D.C. of U.S.
At the B20 joint TF Reception with a representative of EY Argentina in Washington D.C. of U.S.